Ocean salinity is unfluenced by the freshwater fluxes associated to the evaporation-precipitation budget, the sea-ice cycle and the river discharge. It is thus intimately linked to the water budget of the earth and sensitive to climate change. The distribution of the fresh water generates currents through convergences- divergence effects and changes in the density field. Exchanges with the atmosphere, the sea-ice and the continent occur at the ocean surface. Observation of this interface must be done globally and with a time and space resolution adapted to the most active processes, which can only be obtained by combining different observing systems. Standard Argo profilers have a near surface measurement close to 5 m and provide a low resolution (3°) global coverage. Satellites have started to observe salinity at global scale with increased resolution (50-100 km). However, these new systems need to be calibrated in order to improve the intricate processing. 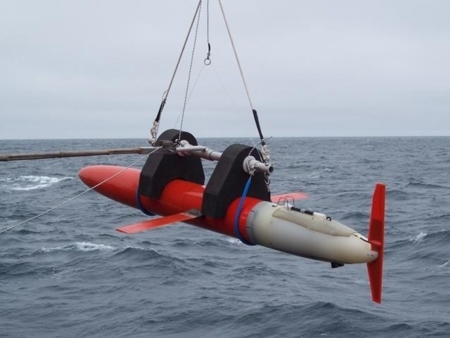 Good quality in-situ measuements such as those performed underway with thermosalinometer are more than ever necessary and need to be organized, starting from the data collection to the validated end products. Sailing ships have been equiped with medium to small size temperature and salinity sensors. They offer the possibility to collect information on the ocean surface in areas that may be less explored than the usual merchant ship routes or the scientific cruises. Moreover, the reduced draft of these vessels allow to better sample the near surface layers. laboratory. 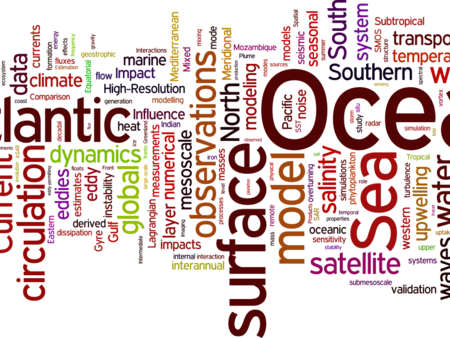 We present here the processing that lead to the annual update of the salinity dataset, in contribution to the Global Ocean Surface Underway Data (GOSUD) programme.